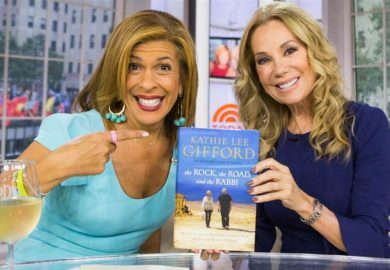 Kathie Lee gives her millions of fans a candid and inspiring account of her eventful life on and off the set. 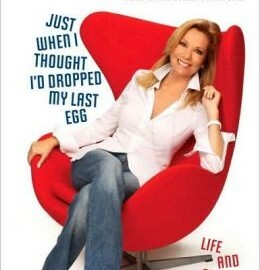 She recounts her triumphs and defeats in the world of show business and tells about her life with husband and sports celebrity Frank Gifford. 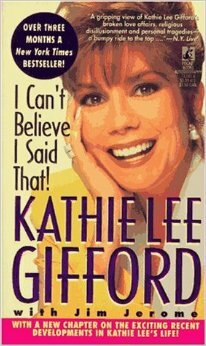 48-page photo insert.